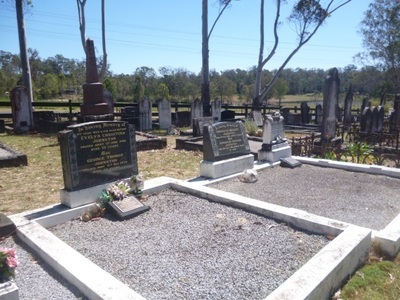 Ebenezer Church, to the north west of Sydney in the Hawkesbury Valley, is the oldest surviving church in Australia, having been established in 1809. It was also the first non-conformist church in the country. It's not just of importance to anyone interested in the religious history of Sydney though. 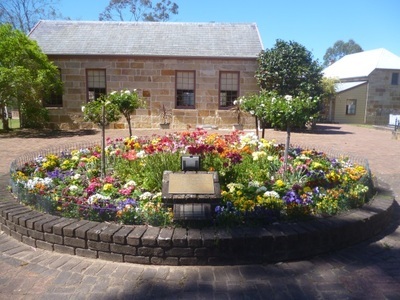 In 1810. a school was established here, meaning it's also the the oldest extant school building in Australia. Today, visitors are welcome to come take a look at both the church and the two-storey schoolmaster's house that was built on the site In 1817. The latter is now a shop, where guests will find displays of old photographs and other memorabilia. Tea and coffee is also available. Because it's situated on the fringes of Sydney, away from most other sights and accommodation in the city, Ebenezer Church isn't the most accessible attraction, no matter which direction you come from. 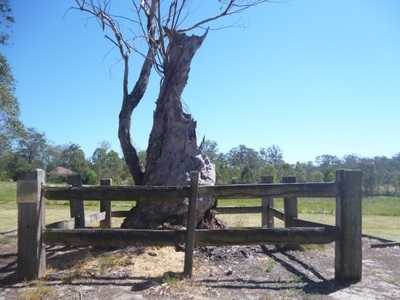 But it is set in a rural area that visitors to Sydney probably don't often get to see. Plus, if you're interested in early Sydney's history and culture, there are also a few other features of the site which may be of interest to you once you're here. One of these is the Ebenezer Church Cemetery, which was actually my favourite part on my visit. Wandering through all the graves, you get a pretty good idea who the first setters in the area were. Particular names dominate, such as the Johnstons, and many of these families came to Australia on board the Coromandel and asked to be settled together. Others, like the Cavanoughs, another name that recurrs a lot, joined them in the district. Across the road, there's also is a tree that's worth taking a look at. It's where Elder James Mein held the first service in the area, before the church was built. 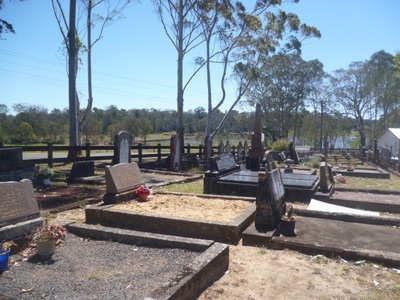 A brick bread oven is also located behind the church, in the grassy space by the Hawkesbury River. It may be even older than everything else on the site and is thought to be were bread baked for students. It may also have been part of an earlier timber slab building, possibly first a home to the Cavanoughs and later a kitchen for the teacher. If you do decide to take a a day trip out to Ebenezer, you'll probably want to pack something to eat. While you can't have lunch at the church, there is a picnic area nextdoor, where you can learn about the quarry that provided the stone for chapel and schoolmaster's building. 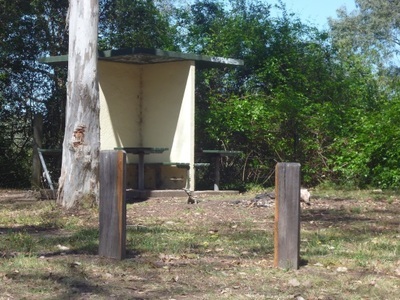 Other picnic areas in the Hawkesbury Valley region cam be found at Wiseman's Ferry and St Albans (where you can also get your lunch at the historic Settlers Arms Inn. If you want to spend more than a day out here, there are a few accommodation options to choose from, such as Tizzana Winery B&B in Ebenezer itself. A full list of your choices throughout the region can be explored here. When: The Schoolmaster’s House is open daily from 10.00am to 3.00pm, often closing later at weekends.